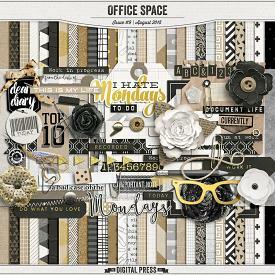 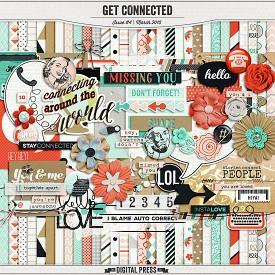 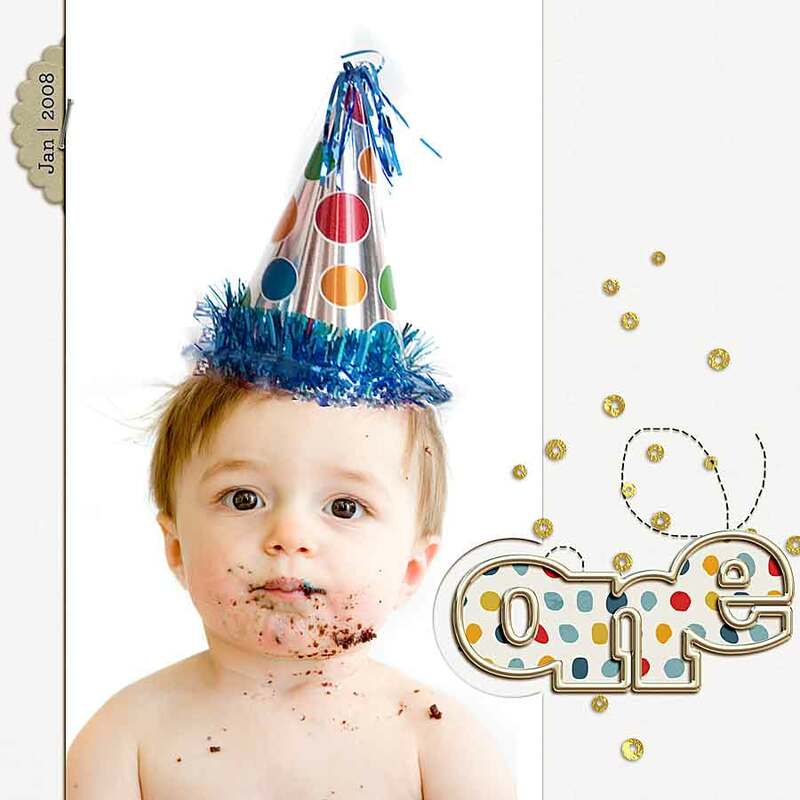 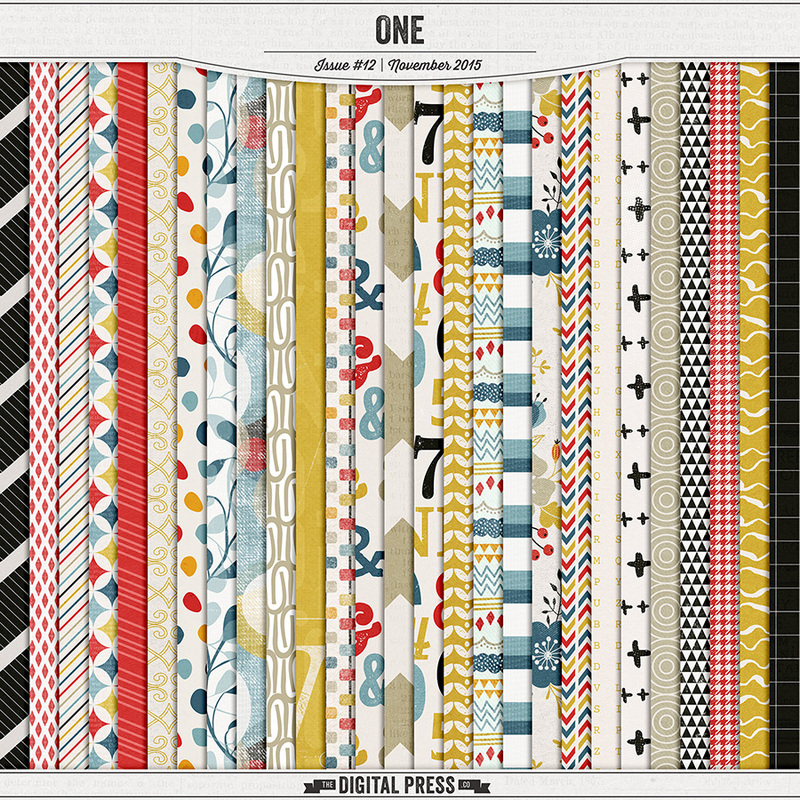 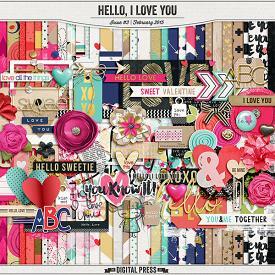 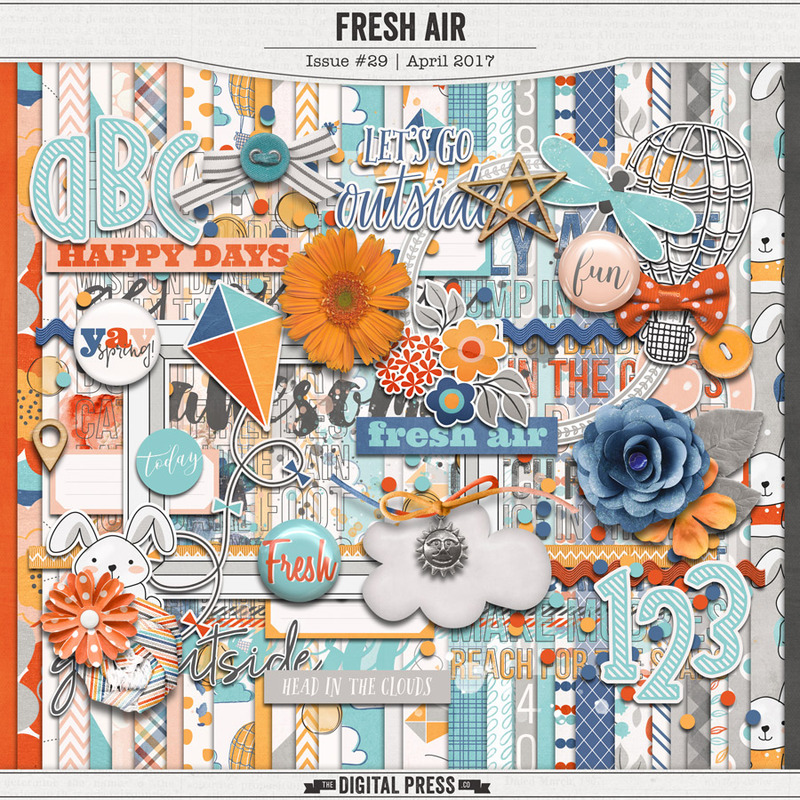 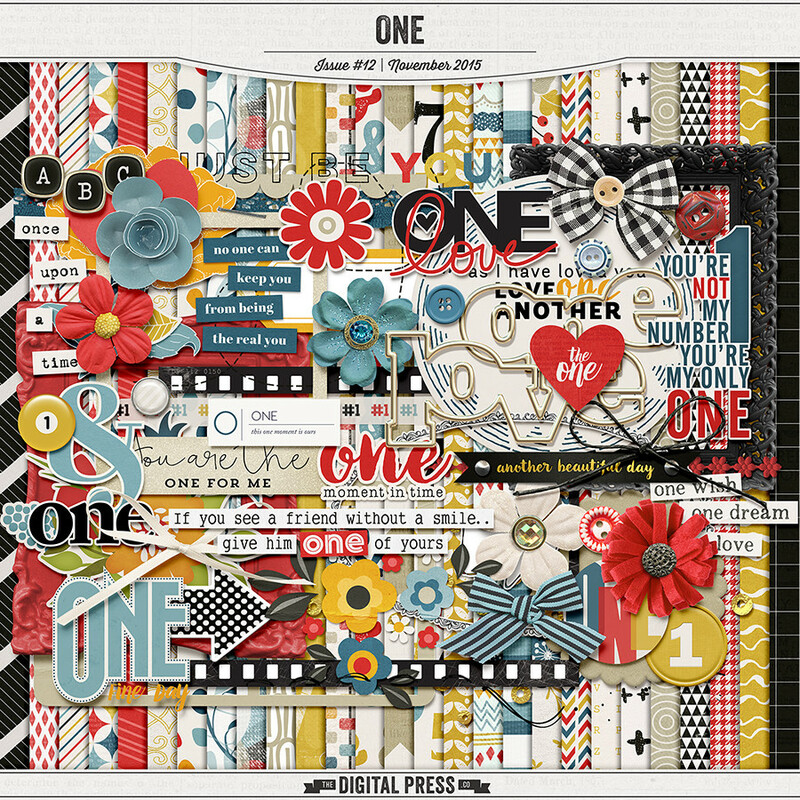 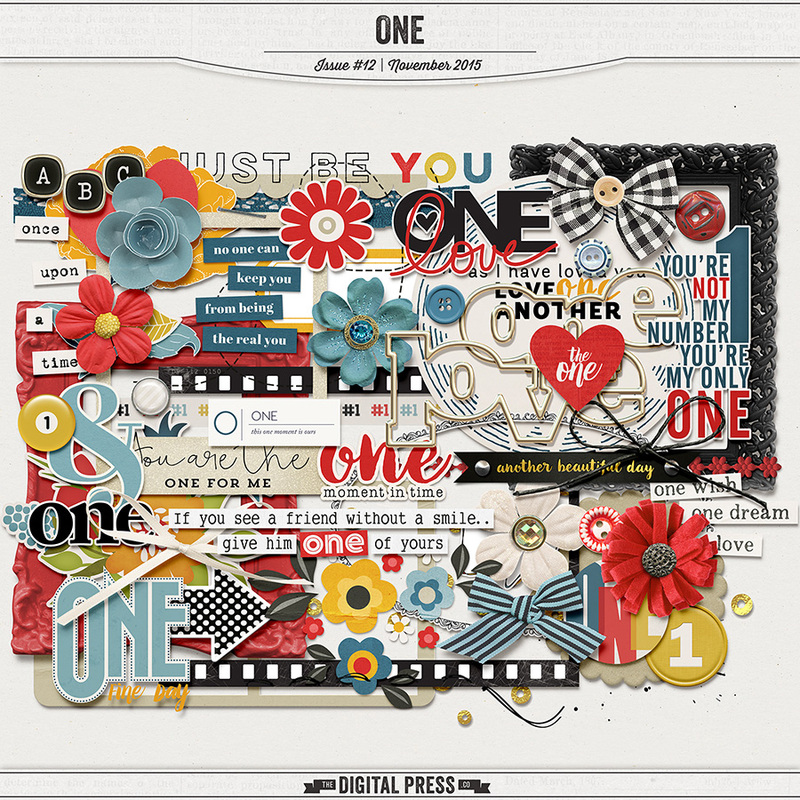 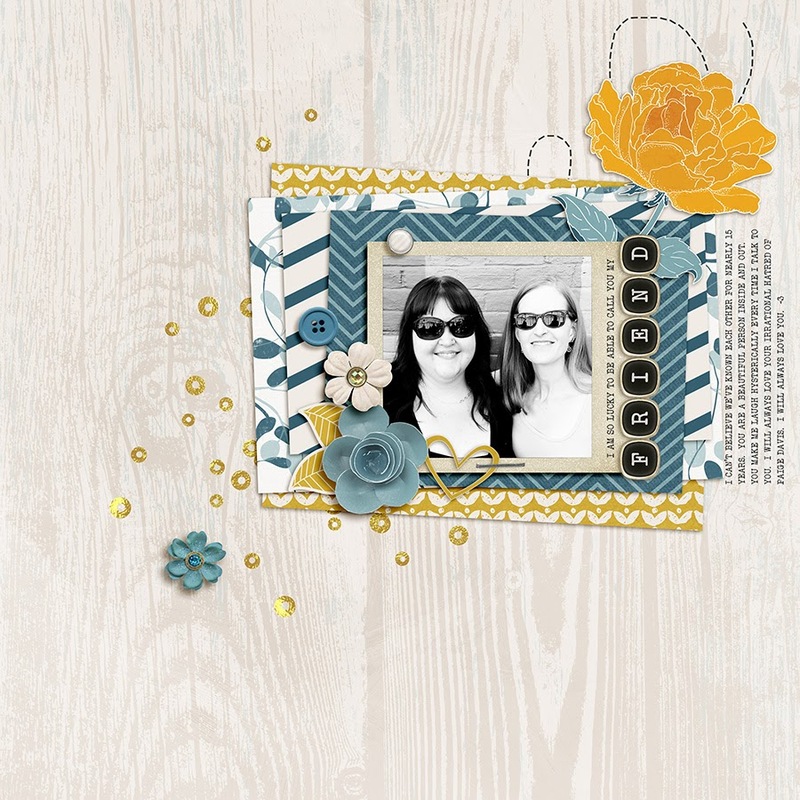 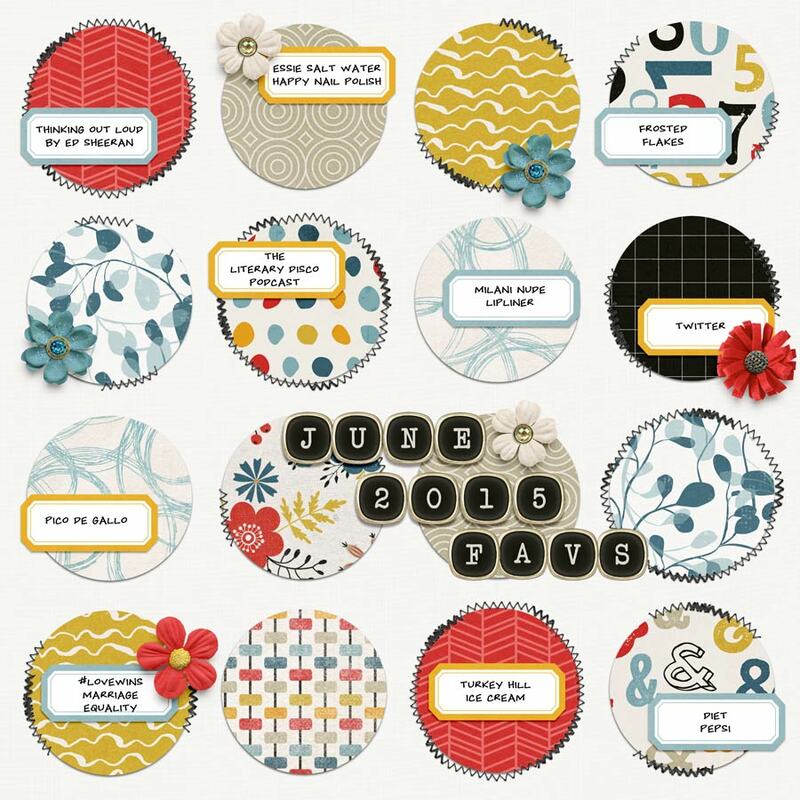 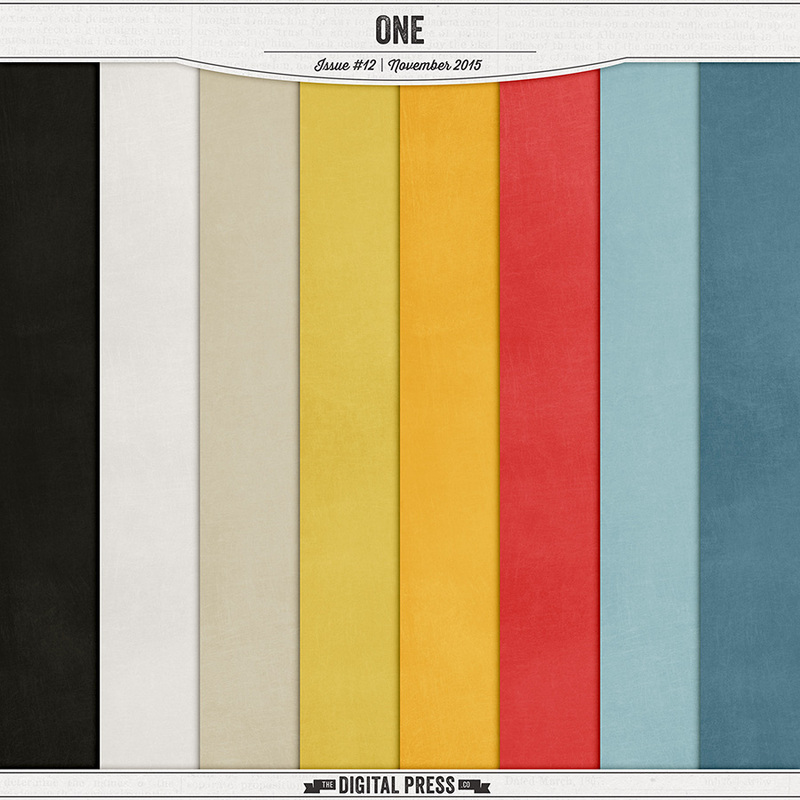 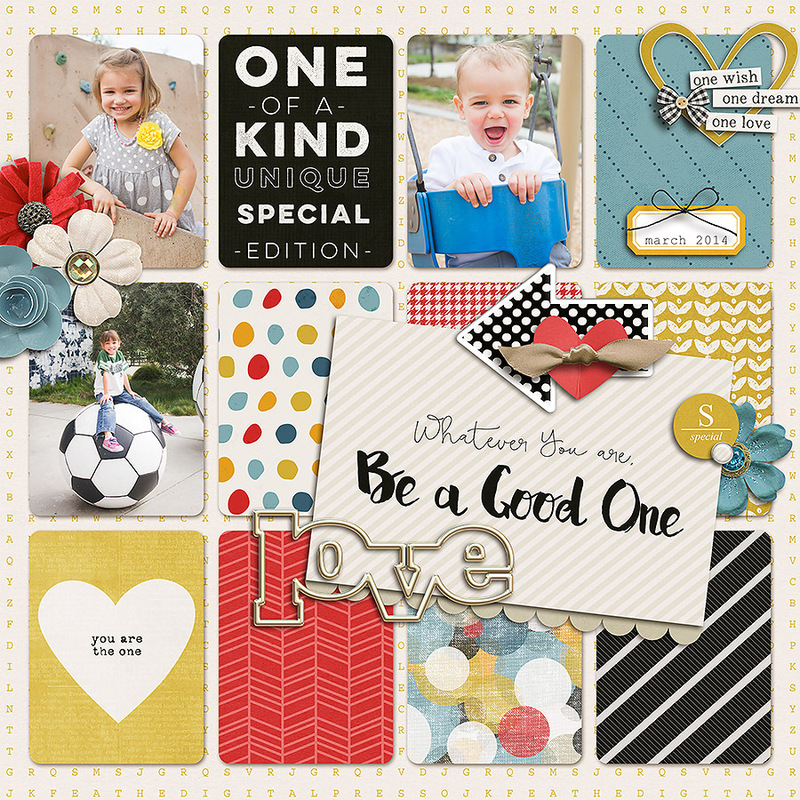 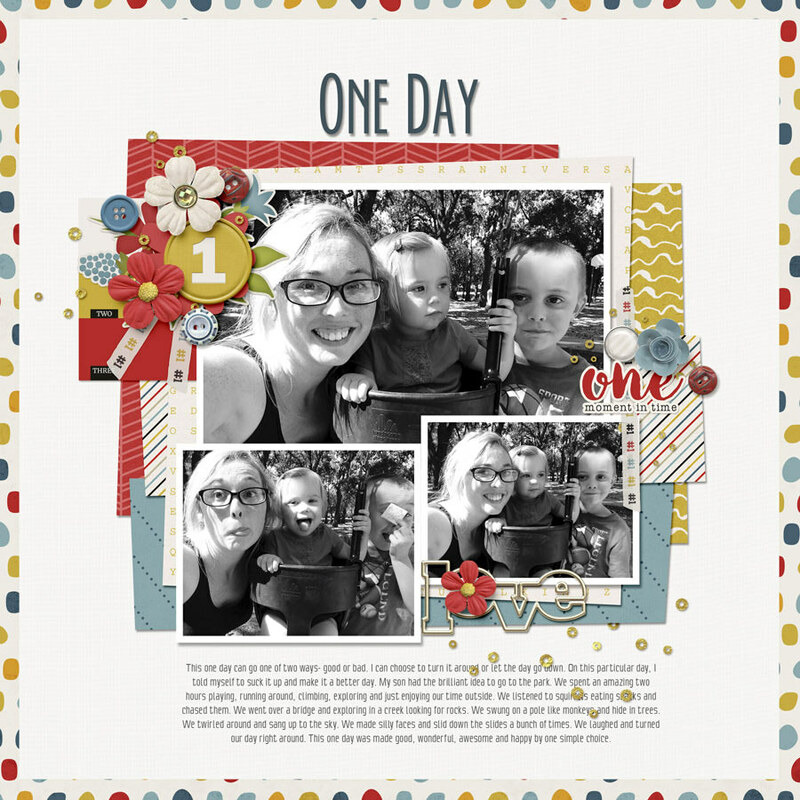 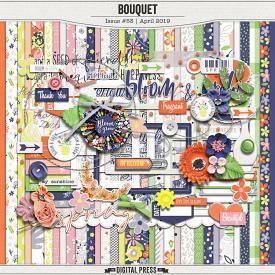 For November 2015, The Digital Press Design Team has created a special shop collaboration to celebrate our 1st Birthday and our one-year mark as a store! 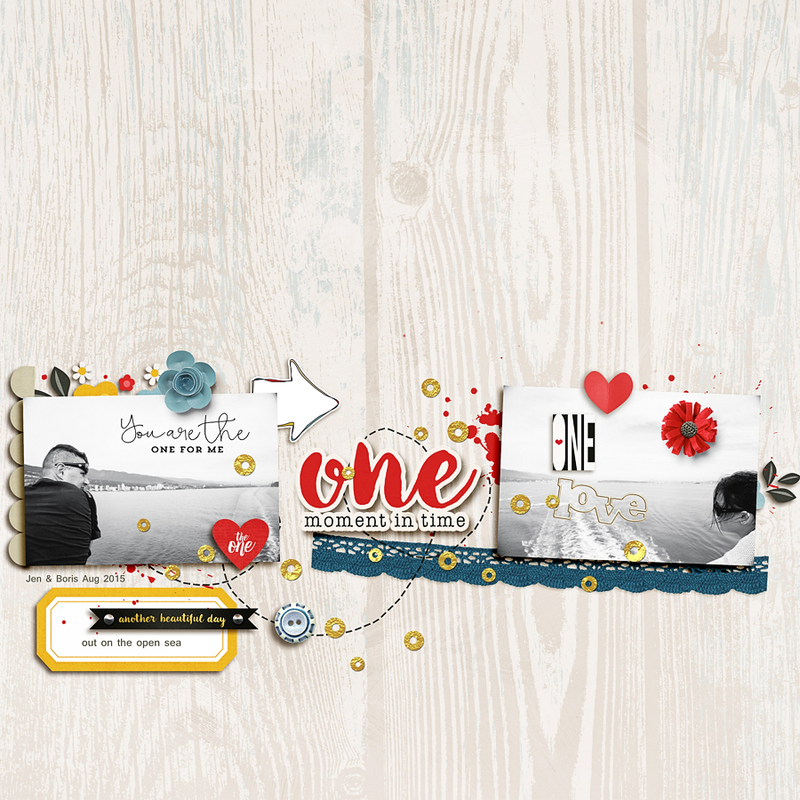 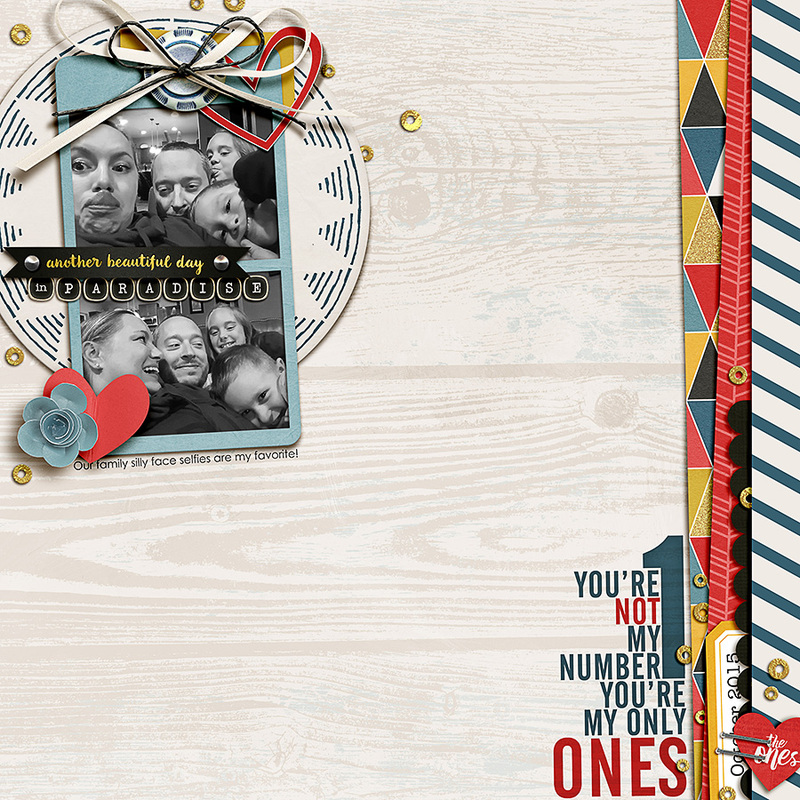 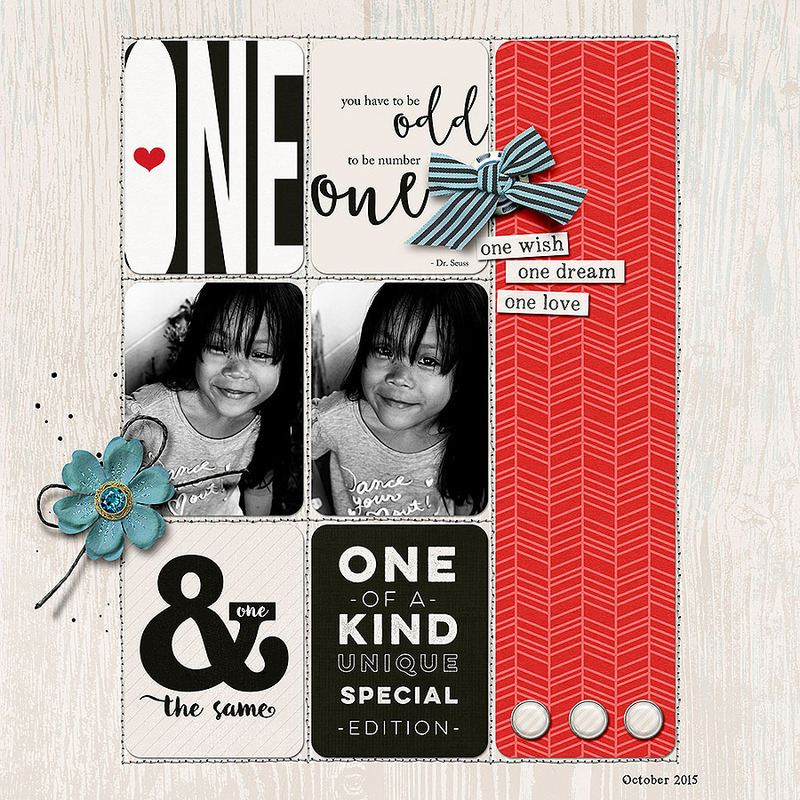 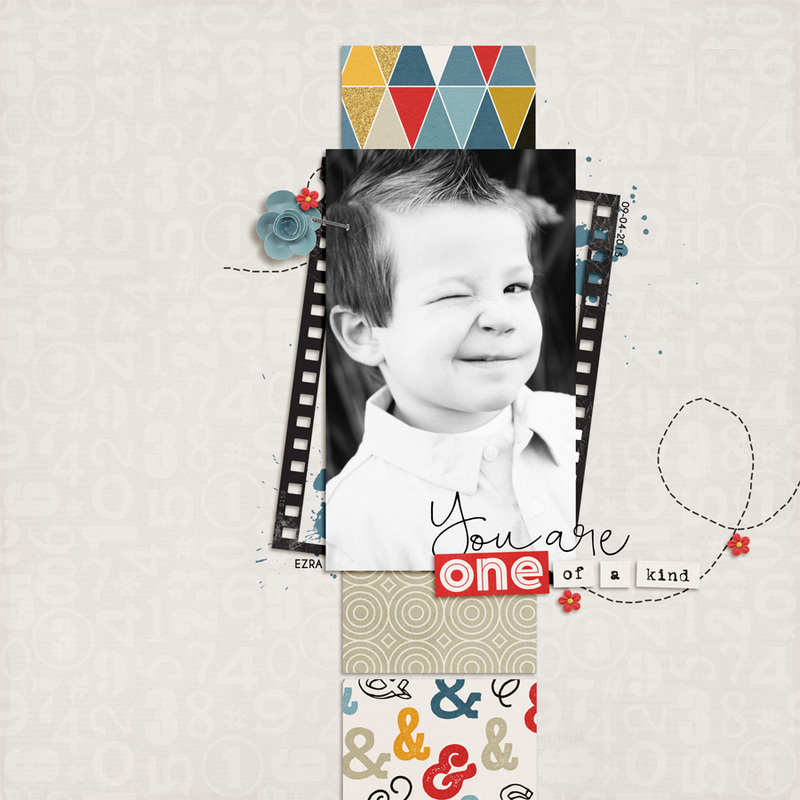 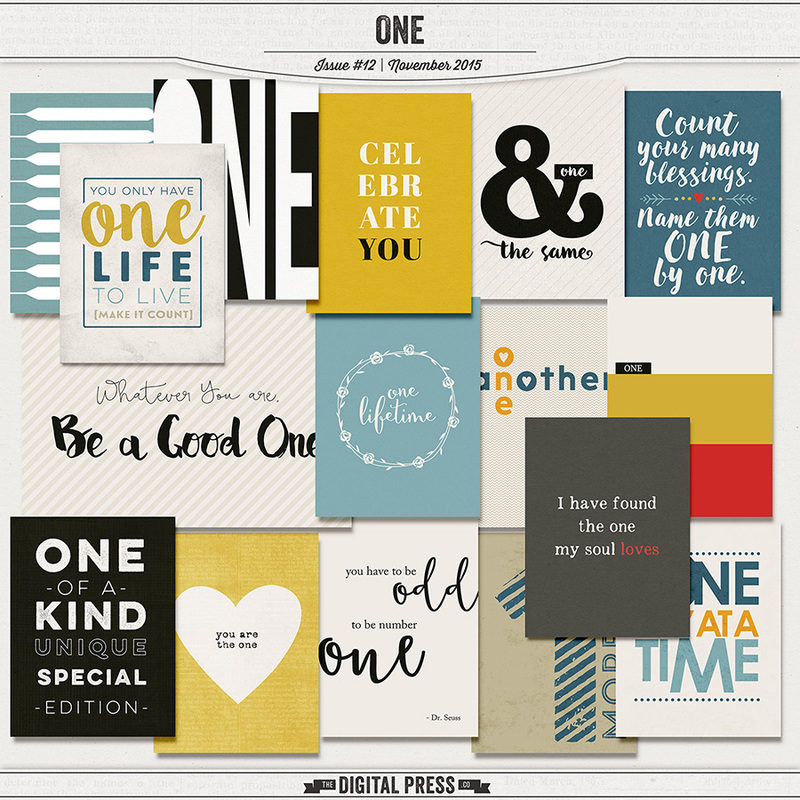 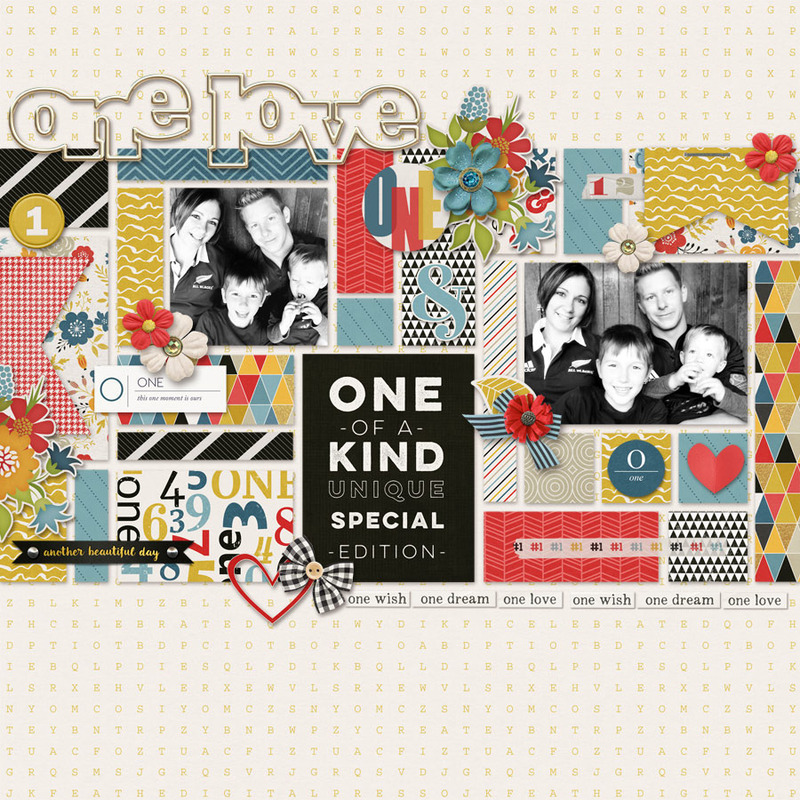 Our designers have taken beautiful quotes and phrases -- all using the word "one" -- to create stunning elements, journal cards and more! 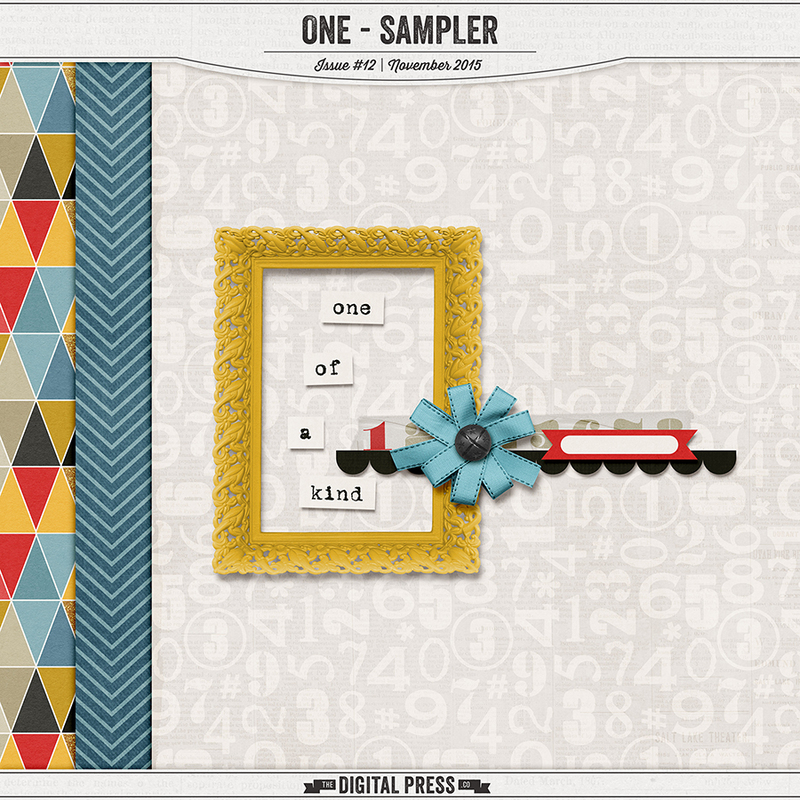 Whether it is "one moment in time" or "one love," etc... this collab is sure to have something for you!